Do you need support with your child support case? Complicated child maintenance cases where one parent hides their income to get out of paying are extremely difficult to deal with for a variety of reasons. It’s hard to muster up the emotional momentum to keep going. It can be an administrative nightmare, trying to keep on top of letters, calls and developments (however rare). For many of us, it’s just too hard to keep up with. Many parents simply quit because they can’t face it. I want to help everyone else in this situation, but I’ve struggled to identify just how I can actually make a difference to people I’ve never met. 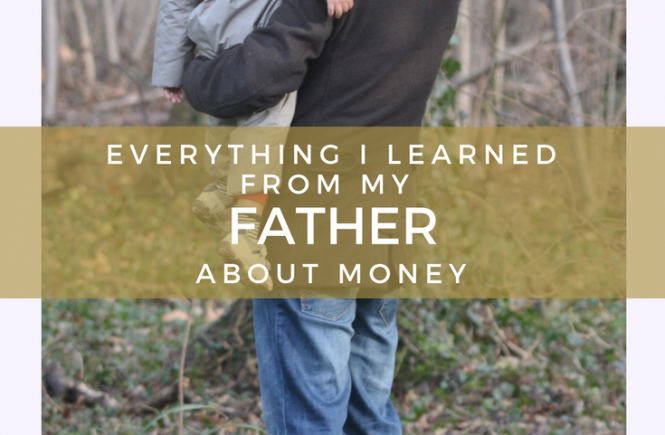 I’d desperately love to be able to help each parent individually, but the truth is that I can’t. The system isn’t fair, and we need help to come down to us from the UK government. I have my own complex child maintenance case to deal with as well, and I’ve had to face up to the fact that I’m only one person, and I can’t change the world in the way I’d like to. 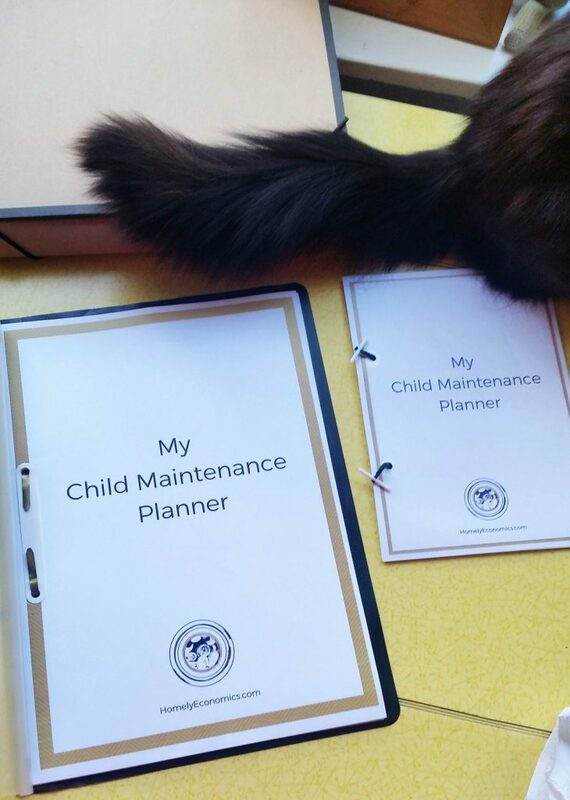 But what I can do, I’ve discovered, is help others by taking away some of the chaos that the Child Maintenance Service and maintenance-dodging parents add to our lives. I’ve found that I usually feel better about my situation when I’m organised and prepared. 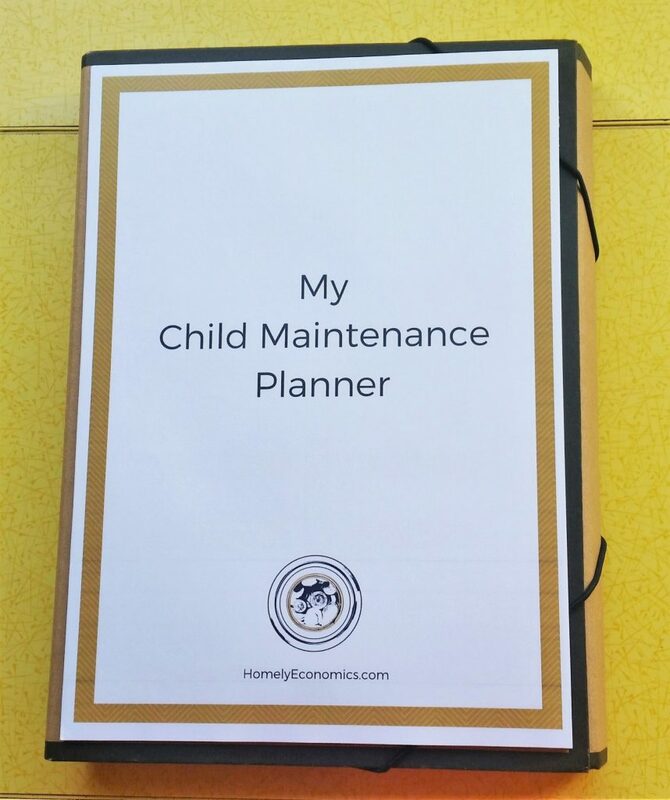 That’s why I’ve developed a free child maintenance planner. As it’s a printable download, you can print as many of the pages that are relevant to you as you like, and arrange them in the way that best suits you. 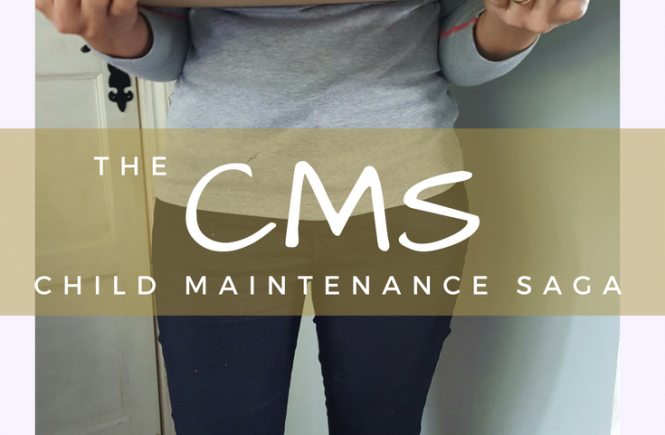 The Child Maintenance Planner is a free gift to my CMS Help newsletter subscribers. 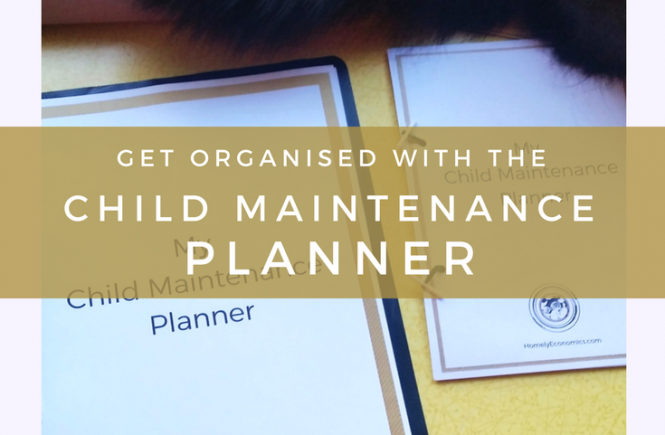 By signing up below, you can download your copy from Dropbox (free to sign up) and start bringing a bit more order to your child maintenance saga. I’m very excited about this as well, as I’m a stationery addict myself, and I’ve started printing off multiple copies of this planner in different sizes to see how I like it best! The planner is designed for standard A4 paper, but works very well printed to A5 size. Signing up to my special email list gives you access to the planner, as well as all future refinements and new releases. 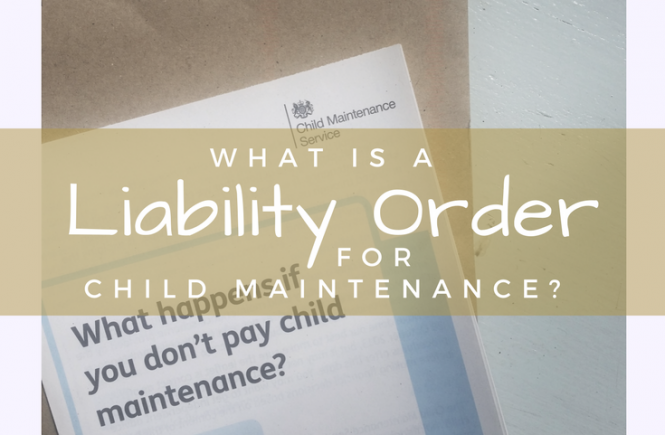 I’ll send updates about child maintenance-related posts and news, as well as tips I’ve picked up for going through this process without losing your mind. I’d love to know how you feel about your planner. I’ve designed it with my own needs in mind, as well as what others might find useful, but I need your feedback to make it even better in future. I’ve had to leave out a lot of information, but I’m planning to deliver this through an email course in the future. I’d like your help in setting the stage for this next step! Let me know what you like as well as dislike about the planner in the comments below, and how it could be improved.